Usually 10-12 working days after artwork approval. Usually 5-7 Working days after artwork approval. Usually 25-30 working days after artwork approval. 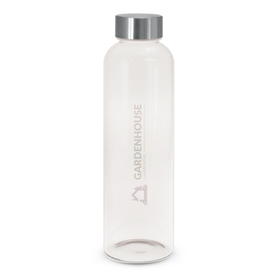 Environmentally Friendly Promotional Products make for Greener Promotions. Promotion Products was the first in our industry to develop and actively market Green Promotional Products. We have been making active steps to reducing our Carbon footprint and providing Eco products to consumers. You will find products such as Eco Pens, Eco Awareness Products, Recycled Notepads, Eco Promotional Gifts and more! We are proud to re-launch our range of Enviro Products - this is Australia's most comprehensive range giving you many promotional options. Promotion Products specialises in providing Green Promotional Products such as Eco Bags to both government and Business. The costs you see are Australia's best value - they include decoration and set up costs. We look forward to helping you with your Green promotion - call us at anytime on 1300 303 717 for assistance. Make a positive statement for your next promotion with some environmentally friendly promotional merchandise. In recent years making environmentally conscious decisions has become more and more important and popular. With shows like ABC's "War on Waste" and increased knowledge about climate change and carbon impacts on the environment, products such as Eco Cups, Tote Bags and other products you find in this gallery have become more and more popular. If you want to put the right foot forward and show your clients and target demographic that your company is doing its part something from this gallery is the best choice. Not only does it send a strong message about your company's culture but often customers will choose "green" companies over other competitors that don't meet these same benchmarks. Check out individual product pages for more information regarding recycling, carbon footprint etc. Or call us to have any of your questions answered on 1300 303 717. 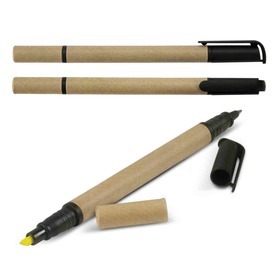 Recycled Promotional Products (RPP) > products made from recycled materials. 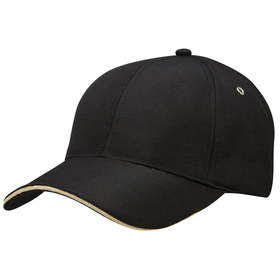 Australian Made Promotional Products (AMPP) > any product where the main components or cost components are locally made. This cuts the carbon required to transport the product thus making it a bit friendlier to the environment. Carbon Offset Promotional Product (COPP) > a promotional product that has it's carbon footprint calculated and offset by the planting of trees. Waste Reducing Promotional Product (WRPP) > a promotional item that encourages reduction in consumption of other materials, commonly a product that can be used time after time. 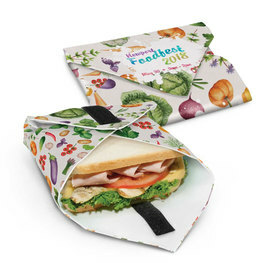 Green Educating Promotional Product (GEPP) > a promotional product that educates or reinforces a green or environmentally friendly message. 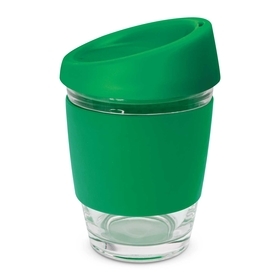 Green Promotional Product (GPP) > a promotional product that has a positive effect on the environment. We look forward to helping you with your Green Promotion - the Promotion Products Team.